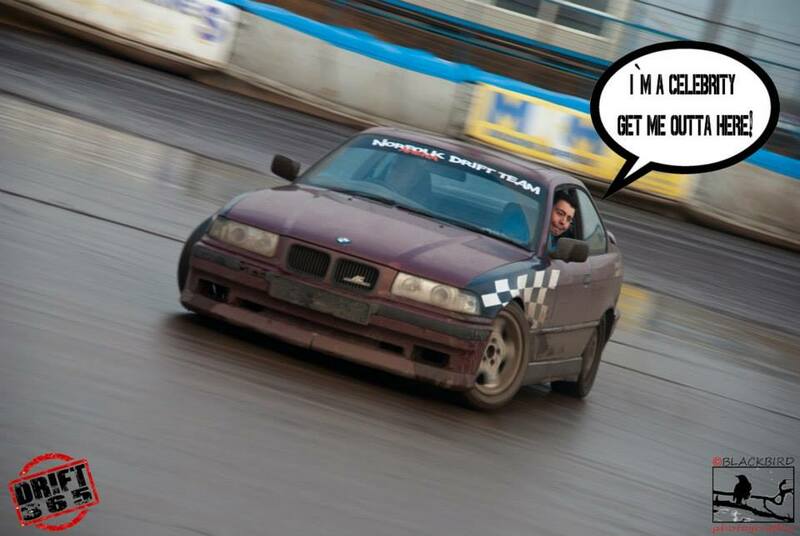 It was that time again, off to Kings Lynn for some tyre destroying fixes. The weather forecast was dry but that was a lie. Rain fell most of the day but didn`t deter any of the faithful from getting on with it as always. Fully booked as usual, were there once again to share their passion with the onlookers and fellow drivers. 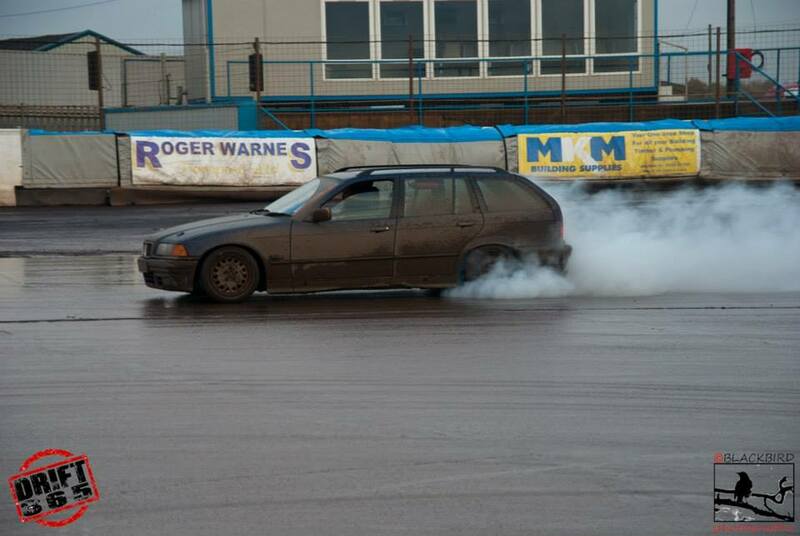 As you can see it was a bit damp under foot or under track I should say, but I did manage to capture some tyre smoke from someone, proving that the true Norfolk spirit ploughs on regardless. The usual suspects were on hand to share thoughts and ideas to aid their fellow drivers in honing their skillset in the wet. Thanks go to the drivers that lent me their passenger seats to enjoy my passion, and a great time was guaranteed. Not really sure about this guy though.